When it comes to marketing and advertising, every business needs to play it smart. Today, there is cut-throat competition in every field and making a mark is about staying at the forefront of your audiences’ minds. This is where outdoor signage comes into the picture. 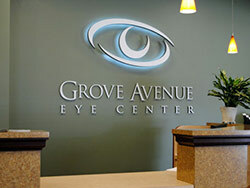 While there are a large number of outdoor signs to choose from, lightbox clients want the best way to make an impact. Check out The Point Market lightbox sign below! However not all lightbox signs can make the impact you want. In fact, some of them can be quite flashy and blinding, while others may have a very subtle glow. Regardless of the impact, you want to make, and what type of sign you prefer, it’s a good idea to invest in customized features. 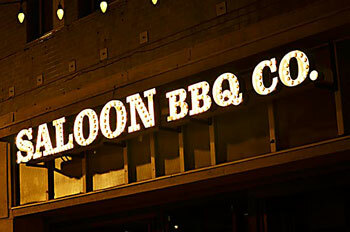 Do you recognize this familiar lightbox sign below? When you choose to get your lightbox signs from us, you can rest assured that they will provide a very good ROI. For information on these signs and other outdoor signage, feel free to call Dave’s Signs at (805) 641-1387, or reach out to us online and we will get in touch shortly.